5 years ago if you had told me I would be reviewing phones, I would have called you delusional. I used to be one of those people who would run away from the mention of technology. Blogging changed all of that. When your job requires you to be online most of the time, it is very important to invest in quality technology, especially, a smartphone. 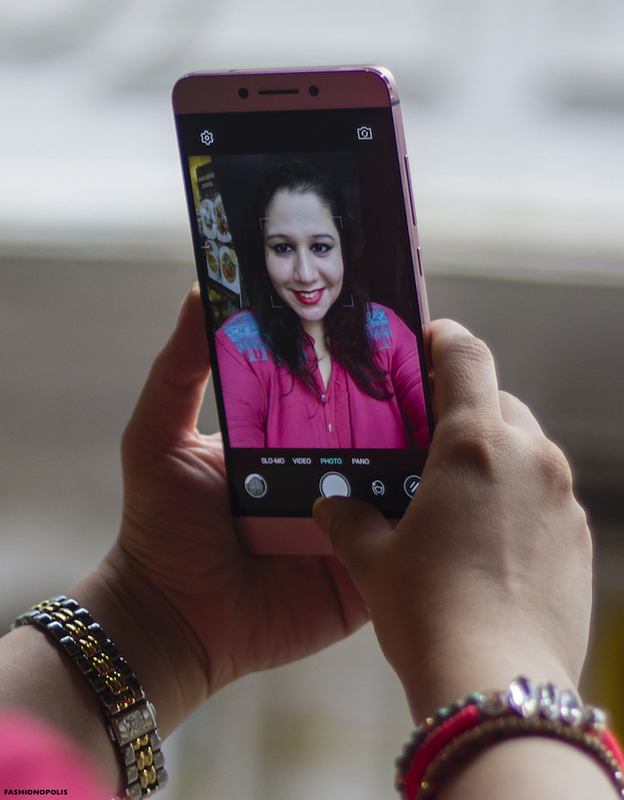 For me, a phone is not just my primary source of communication and connectivity, it is also one of my main modes of work, research and entertainment. I use it for just about everything and anything. 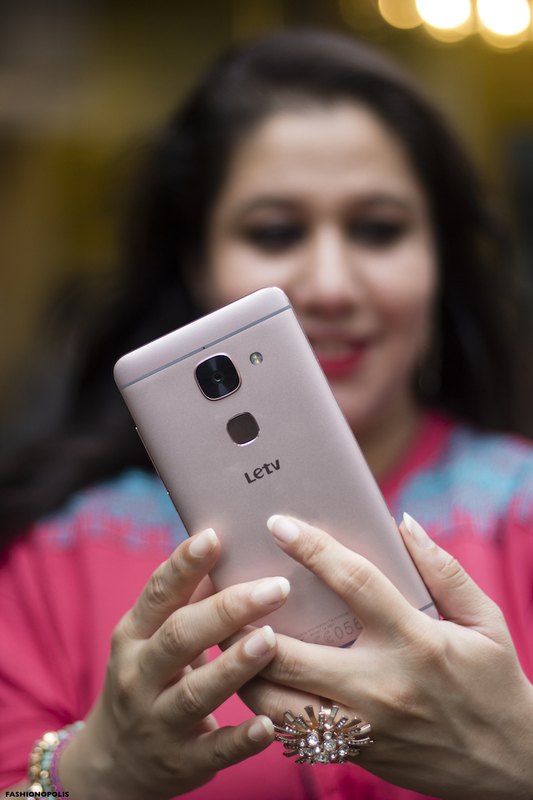 I am always on the lookout for a phone that fits all my needs in one and LeEco’s newly launched Le Max2 caught my eye. Le Max2 has a very sleek and polished look. 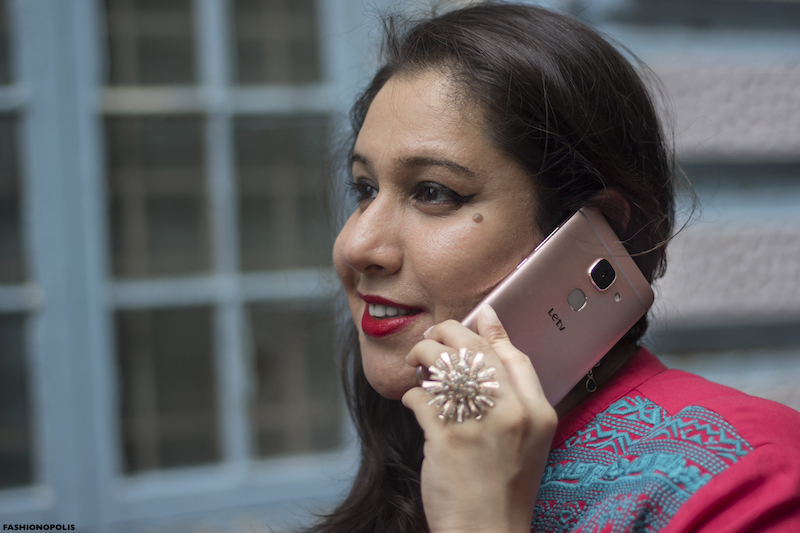 The rose gold colour all-metal body is a welcome change from the traditional black, white and silver style of most Android smartphones. While it has a compact design, Le Max2 is a big phone and is heavier compared to other Android devices. Personally, I am used to using big phones, therefore, this one was easy to handle. Le Max2 has a 5.7-inch QHD display and 2K resolution. The display is very crisp and sharp and the viewing angles are great. The good thing about this phone is, the higher resolution display does not compromise its battery life. A good battery life is something that is very important for most of us. Le Max2 does not disappoint on that front. With moderate to heavy usage the battery life delivers as promised. It easily lasted me a day after using the phone for calls, emails, browsing the net, watching videos and clicking loads of pictures. The fingerprint scanner under the camera is a nice touch and convenient for unlocking the phone. Thank to the 4GB RAM, you can easily multitask, use several apps simultaneously, watch HD videos and play games without the fear of any slowdown, stutter, lag or the phone hanging. One of the biggest drawbacks of most smartphones is heating issues. Le Max2 doesn't have that problem. Even after heavy usage, the phone does not heat up and stop functioning. One of the key features of Le Max2 is Continual Digital Lossless Audio (CDLA). It is the world’s first smartphone to swap the traditional 3.5 mm headphone jack with a USB Type-C audio port. They have swapped the traditional headphones with a USB-C headphones. The aim is to provide a better audio quality and help users make the most of all their features. Compared to traditional head phones, the CDLA headphones offer better sound quality and listening experience. As a fashion and lifestyle blogger, one of the most important feature of any phone for me is the camera. 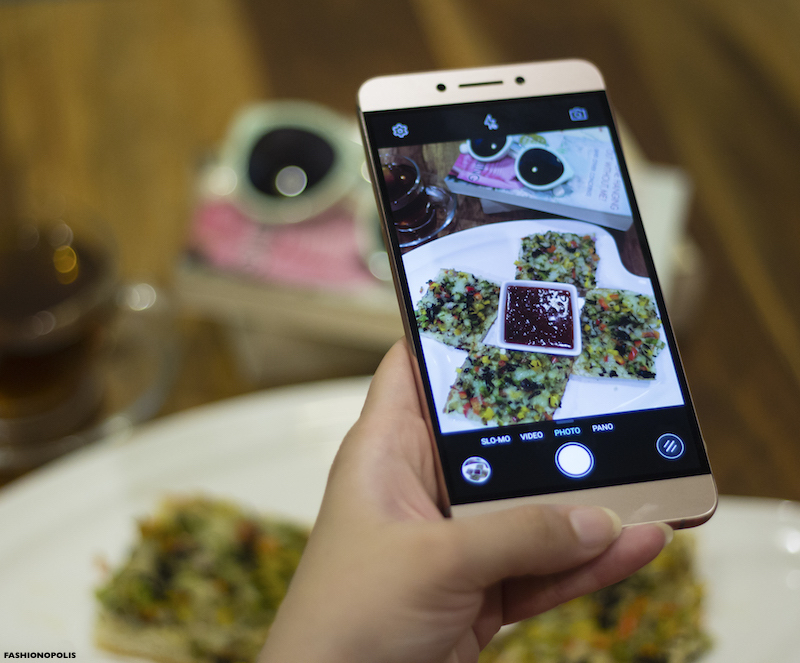 Le Max2 has a 21 MP read camera and 8 MP front camera. The camera quality is amazing. When shooting in natural light or well lit conditions, the colour reproduction is highly accurate and the picture quality is one of the finest compared to any smartphone within the same price range. The low-light performance of the camera is pretty good as well. It takes a little longer to focus but it delivers quality images even in poor lighting conditions. 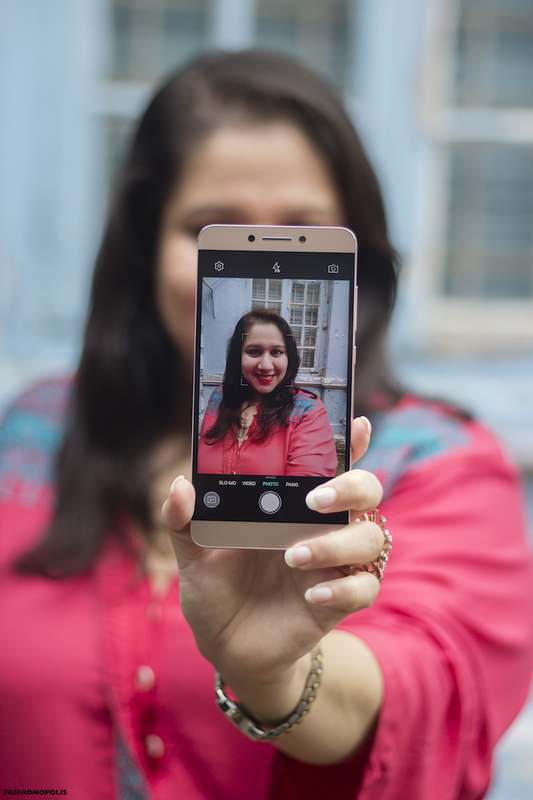 The front camera is great for taking selfies as well as video calling. 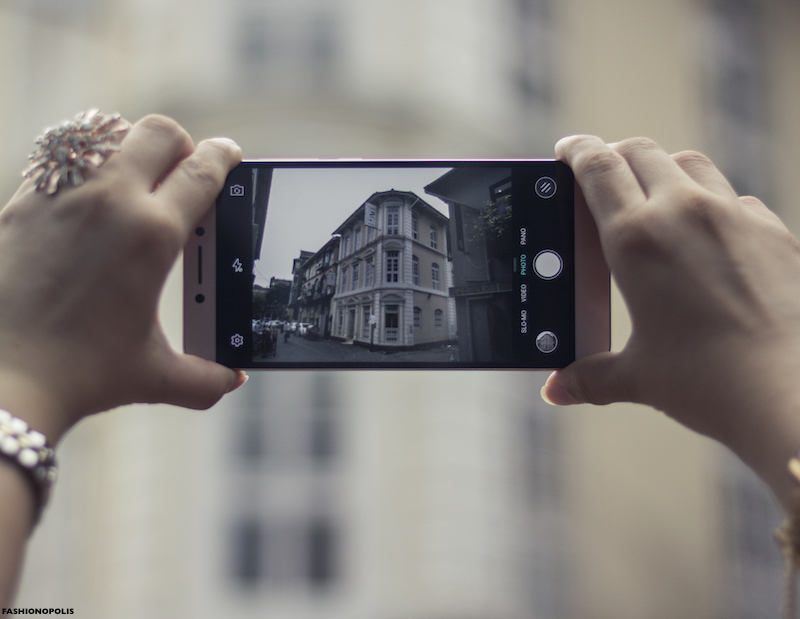 When it comes to camera quality, Le Max2 completely delivers for the premium price they are charging. 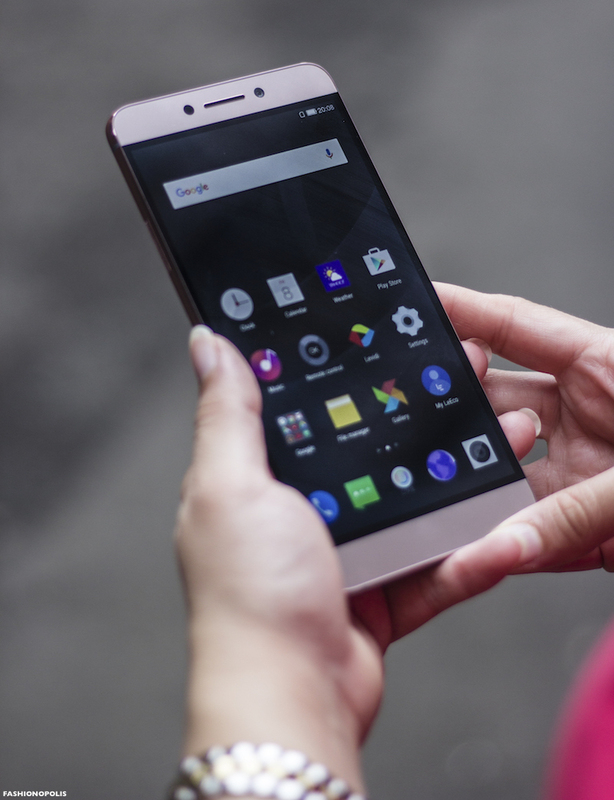 Without doubt, LeEco’s Le Max2 is a powerful smartphone that has some really strong points in its favour. It has a great display, amazing camera, good battery life and top-notch performance quality. Plus, the ‘Supertainment’ content ecosystem adds an additional overall value to Le Max2. 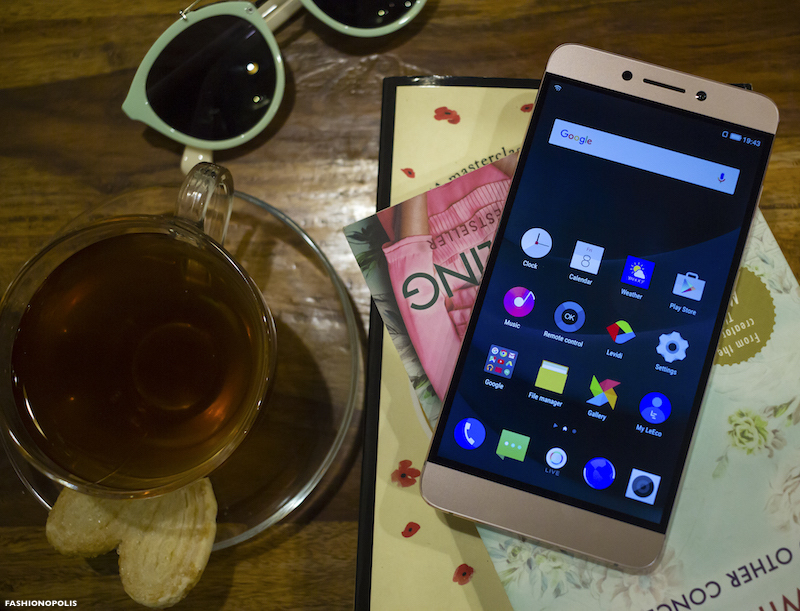 LeEco Le Max2 is a fine balance of attractive package and brilliant performance. For under INR 25,000/- this is a good looking phone that delivers on most counts.